Turn right onto Birdham Road & continue for 187 feet. Goose Green Caravan Park is on the right hand side. 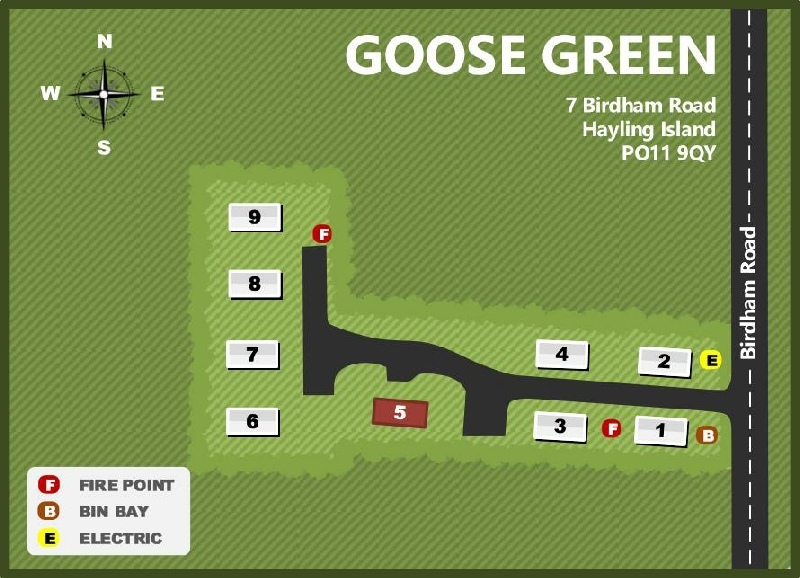 Goose Green is a small park with nine pitches. It is in the middle of Eastoke in south east Hayling. 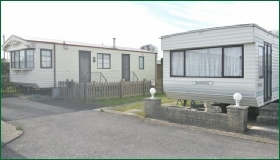 Both Chichester Harbour and the beach are within easy walking distance of the park.